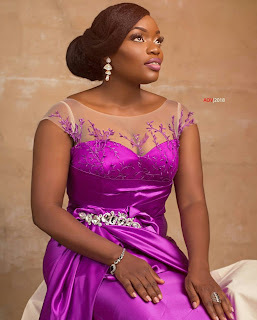 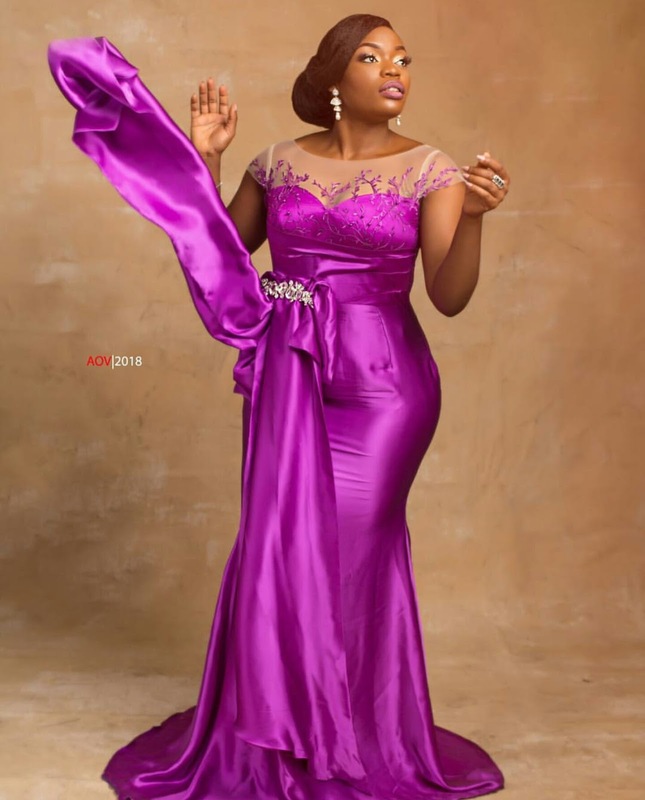 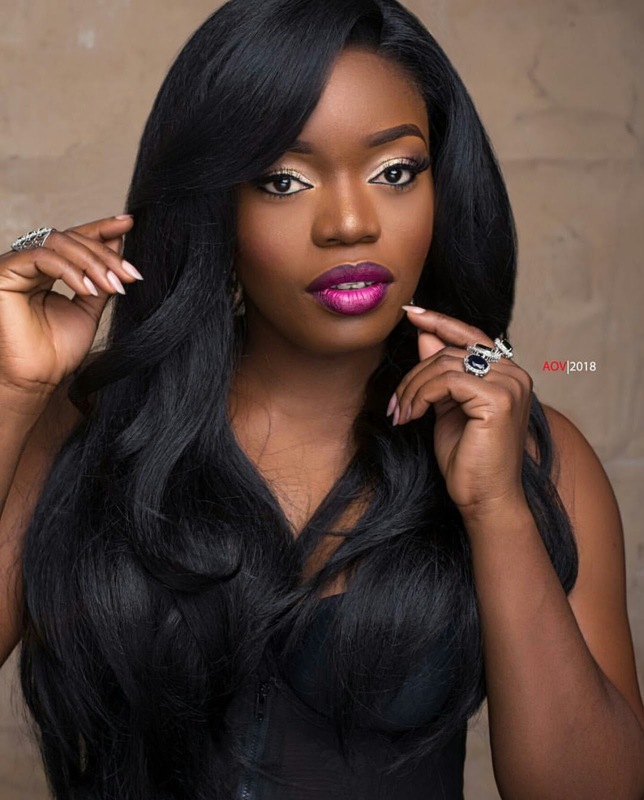 Former Big Brother Naija 2017 Housemate who also came out as the 1st runner up, and ONE.ORG ambassador, Bisola Aiyeola added plus one on Sunday 21st January. The mother of one and multi talented beauty, took to her instagram page to celebrate herself by sharing gorgeous pictures. 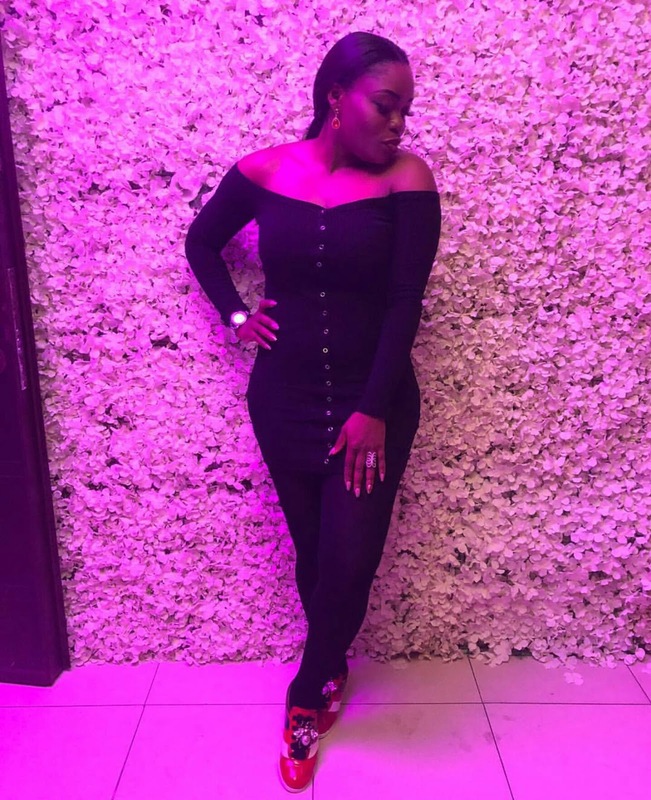 We wish her a happy birthday!